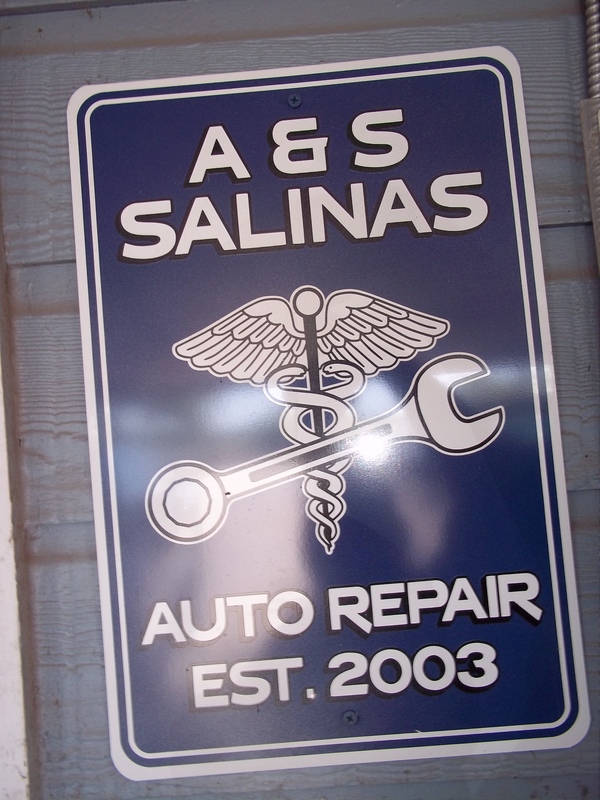 At A & S Salinas Auto Repair, we are committed to building a relationship with all of our customers as well as assisting them in maintaining the health of their vehicles. We always want our customers to have the trust and confidence that they will always be treated adequately. 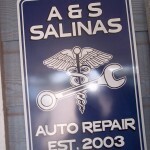 A & S Salinas Auto Repair was established in 2003. 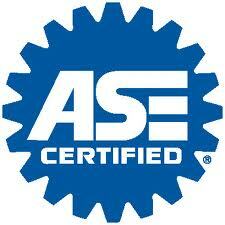 It is a family owned and incorporated business with 42 years experience in auto repair. We always stand behind the work that we do on our customer’s vehicle regardless if it’s a routine oil change or a complete engine overhaul. Here at A&S Salinas Auto Repair, we hold an A+ rating with the BBB, providing to be a trusted name in the Atascosa community. We are a Christian based family and members of Catholic Acts Community. Visit our knowledgeable staff for your next car repair or service today!